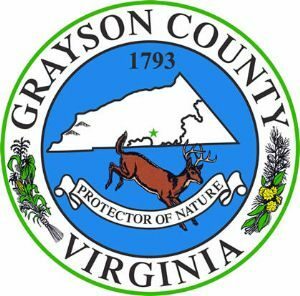 Grayson County is a county located in the southwestern part of the Commonwealth of Virginia. As of the 2010 census, the population was 15,533. Its county seat is Independence. Grayson is a gateway community to the Blue Ridge Parkway. Access to the scenic route can be found south of Galax on Highway 89 or south of Sparta on US 21. Traveling the Blue Ridge Parkway is a great way to relax and unwind. Be sure to pack a picnic lunch and explore the trails and overlooks offered along the way.